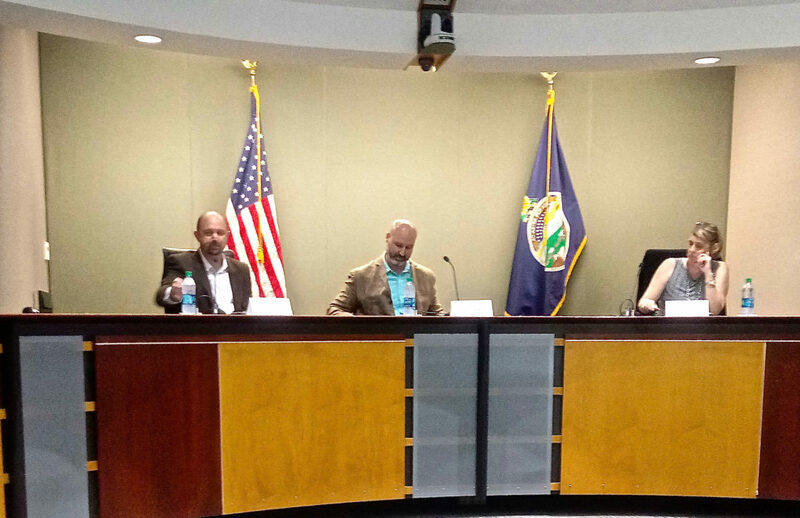 From left, Patrick Kelly, John Magnuson and Leslie Soden, the three candidates for the Douglas County Commission 1st District, prepare for a forum Sunday, July 15, 2018 at Lawrence City Hall. The three are vying for in the Aug. 7 Democratic Primary for the seat. The three Democrats vying for the 1st District Douglas County Commission position agreed on the need for a comprehensive study into the county’s criminal justice system, but they had different views on how to best finance expanded behavioral health services. The Voter Education Coalition hosted a forum Sunday for the candidates: Lawrence insurance agent John Magnuson, current Lawrence City Commissioner Leslie Soden, and Patrick Kelly, director of the Lawrence College and Career Center. The three Lawrence residents will be on the Aug. 7 Democratic primary ballot. No Republican filed for the seat, which represents most Lawrence neighborhoods north of 19th Street and west of Massachusetts Street. 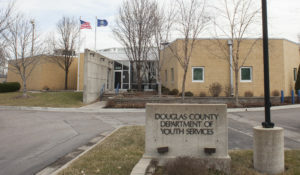 Questions involving expanding behavioral health services and solutions to overcrowding at the Douglas County Jail dominated the early part of the forum. The issues remain on the County Commission’s plate with the May defeat of Proposition 1, which had asked county voters to approve a half-cent sales tax to fund a jail expansion, an $11 million behavioral health campus and additional behavioral health services. All three candidates agreed a needed step in resolving jail overcrowding was the county contracting a qualified nonprofit to conduct a comprehensive review of its criminal justice system, as the local faith-based activist group Justice Matters has demanded. Kelly said without such a study, the county would not know what was causing jail overcrowding. It aligned with the driving force of his campaign of inviting different elements of the community to share ideas, he said. “The county role is to bring together all our different partners of our criminal justice system — the sheriff’s office, the district attorney, the district court and the Lawrence Police Department — so they understand what is being studied, buy into the survey and the results of that study,” he said. Soden called the failure to conduct an independent review before Proposition 1 a missed opportunity. She said an outside independent review was critical in the process used to hire current City Manager Tom Markus. Soden said the county should look to decrease its inmate population through an increased use of diversion, the release of inmates with ankle bracelets and lobbying the state to add another district court judge. She was also open to the idea of installing modular cell blocks for less dangerous inmates as a way to relieve overcrowding and stop farming out inmates to out-of-county jails. Magnuson said the county would be gambling on proposed overcrowding solutions without a thorough independent study. 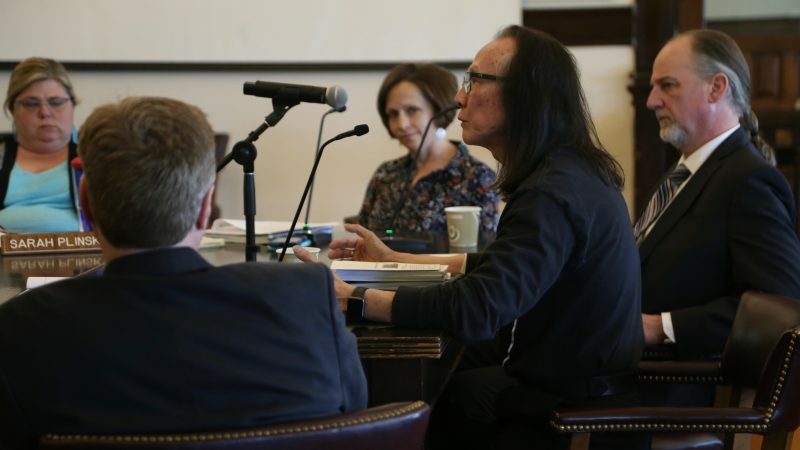 “It’s a little bit disheartening that in three years of debate on jail expansion and spending half a million dollars on architectural plans, there wasn’t a comprehensive study looking at the cause of incarceration,” he said. 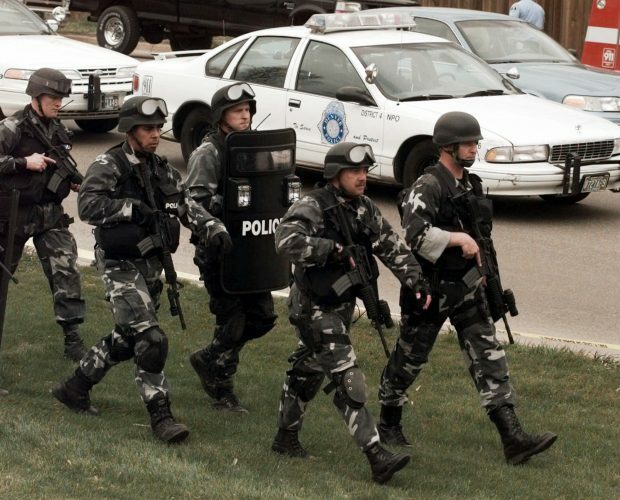 There are a number of evidence-based methods of reducing incarceration, Magnuson said. Those start with providing housing options to those with mental illness and substance abuse problems, he said. “Housing first has been shown to really help their rehabilitation and reintegration into the community,” he said. Commissioners are now looking to craft a ballot question for the November general election to fund a behavioral health campus and additional programming. 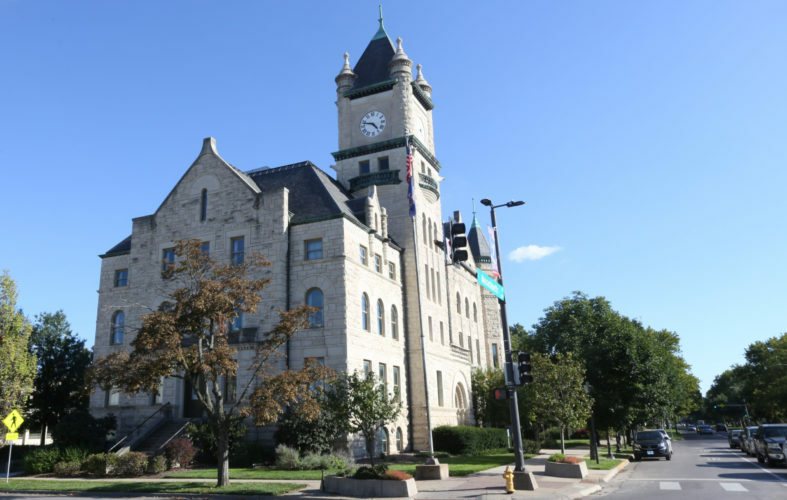 On Wednesday, commissioners will consider the three options of advancing a ballot question to fund the initiatives: a quarter-cent sales tax that an attorney for Justice Matters identified, a half-cent sales tax or a 4.3 mill levy increase. Magnuson said he favored the use of property taxes because it is uncertain whether the quarter-cent sales tax authority could be used to fund all of the $5 million in services proposed in Proposition 1. He also was inclined to oppose sales taxes because they place a bigger burden on low-income residents. Soden said she favors the quarter-cent sales tax because it would not add to the property tax burden of elderly homeowners. The quarter-cent sales tax is appealing because it is an example of the county working with the outside group Justice Matters on a solution to a problem, Kelly said. 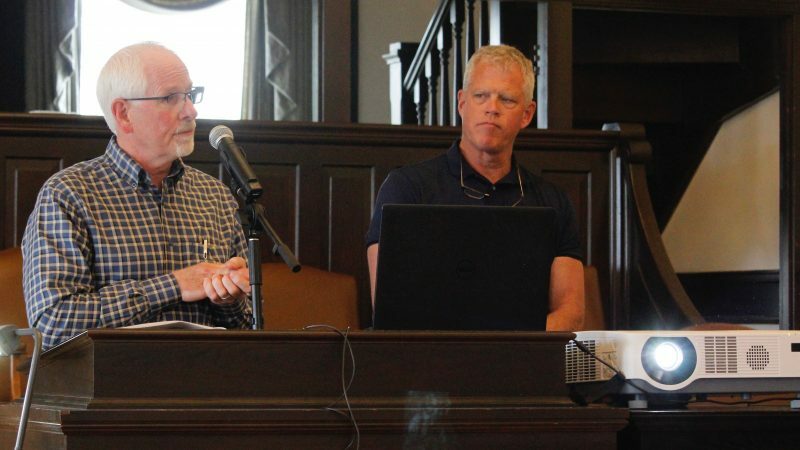 Magnuson and Soden said they would support expanding the number of county commissioners, noting that the current three-member commission makes it impossible for two commissioners to discuss issues among themselves without violating the state’s open-meetings law. 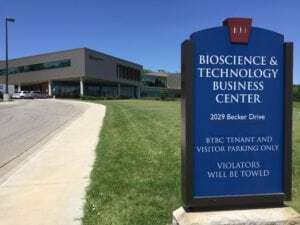 Magnuson said an expansion would give more representation to Lawrence, which had 80 percent of the county’s population. Soden said an expanded City Commission brought fresh perspectives to the body. Kelly said he would have to see more justification for an expansion, noting that counties larger than Douglas County function with three-member commissions. Short of a successful write-in campaign, the winner in the August primary will join current County Commissioners Nancy Thellman and Michelle Derusseau next January. Current 1st District Commissioner Mike Gaughan announced in May that he would not seek another four-year term.